Progressive 5-piece Circa Survive have announced their upcoming album Descensus, set to release via Sumerian Records on November 24th. Descensus was produced, engineered, and mixed by Will Yip of Studio 4. Watch the album teaser video now here: http://bit.ly/1sunniY. Fans will be able to hear the first track, as well as pre-order the album, on October 27th. Circa Survive will be hitting the road with Title Fight, Tera Melos, and Pianos Become The Teeth next month, beginning on November 5th in Boston, MA, and wrapping on December 14th in Philadelphia! Tickets are on sale now. 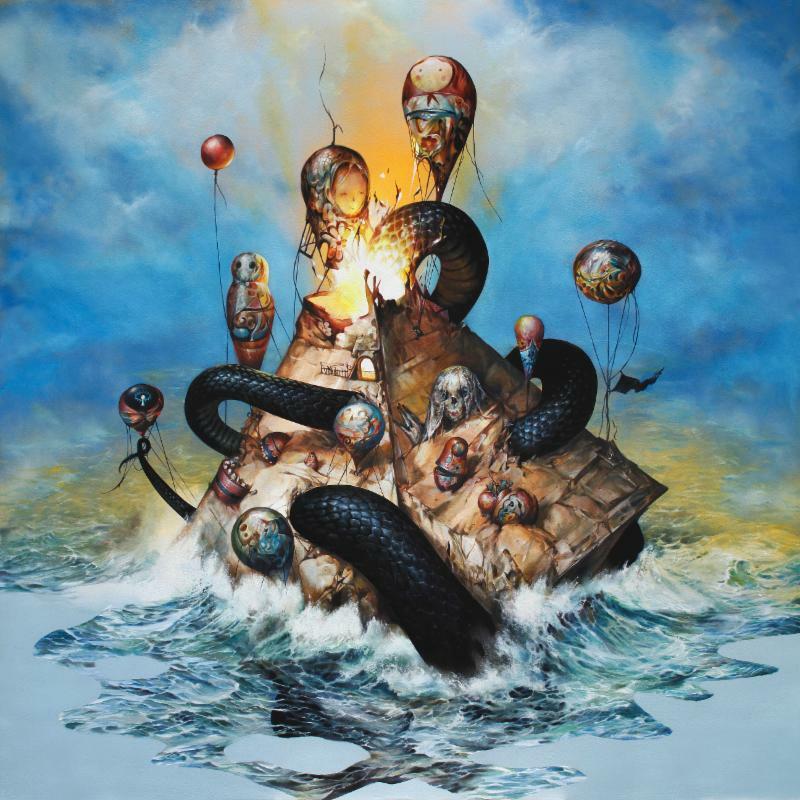 For more information, please visit http://www.circasurvive.com. Two years later – with no record label or traditional distribution outlet – the band released Violent Waves, which debuted at #15. Descensus will be the band’s first studio album since signing to Sumerian Records.